Anthony Kenworthy, age 54, who lives at 5045 Whitewater Avenue in Richmond, was charged on February 27, 2019 with 2 counts of Failure to Remain at the Scene of an Accident. He was arrested by Officer Mike Black of the Richmond Police Department after Officer Black was dispatched to the area of US 40 East and Gravel Pit Road in reference to a hit and run accident. Please remember a criminal charge is merely an accusation and Mr. Kenworthy is presumed innocent unless and until convicted in a court of law. 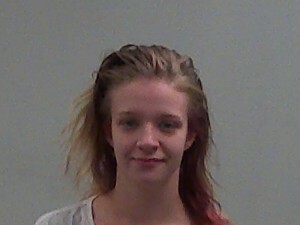 Dylayna Swallow, age 19, who lives at 4138 Peach Tree Lane in Richmond, was charged on January 14, 2019 with Conversion. She was arrested by Officer Sergio Santiago of the Richmond Police Department after Officer Sergio was dispatched to Meijer in reference to a shoplifter. 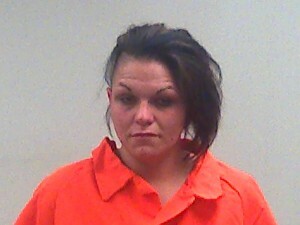 Please remember a criminal charge is merely an accusation and Ms. Swallow is presumed innocent unless and until convicted in a court of law. 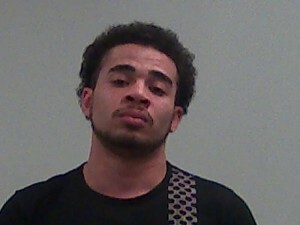 Dashaun Boston, age 24, who lives at 28 South 19th Street in Richmond, was charged on February 27, 2019 with Operating a Motor Vehicle Without Ever Receiving a License and Reckless Driving. 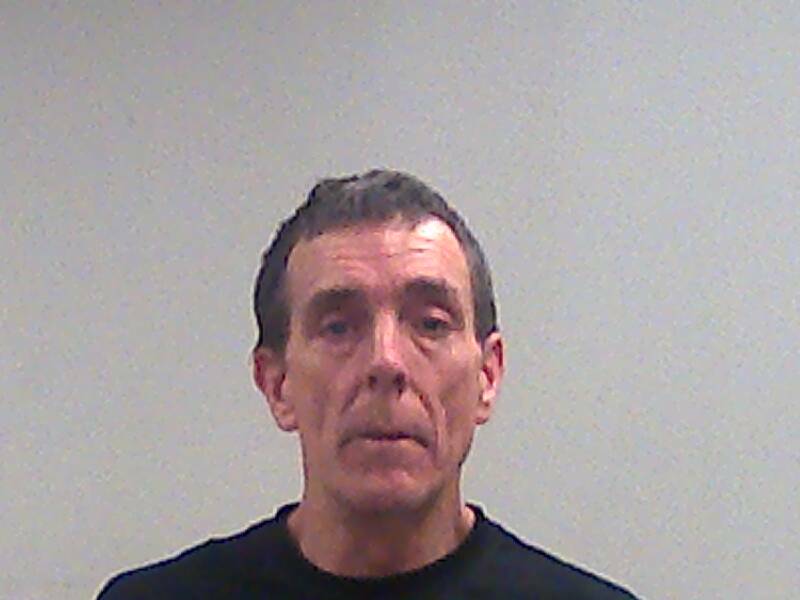 He was arrested by Deputy Jeffrey Ridgeway of the Wayne County Sheriff’s Department after Deputy Ridgeway initiated a routine traffic stop. Please remember a criminal charge is merely an accusation and Mr. Boston is presumed innocent unless and until convicted in a court of law. Tiffany Wells, age 33, who lives at 2708 Nichols Avenue in Richmond, was charged February 22, 2019 with Resisting Law Enforcement and Possession of Marijuana. She was arrested by Officer Paul Hutchison of the Richmond Police Department after Officer Hutchison was on routine patrol and observed a female acting suspicious and avoiding eye contact. Please remember a criminal charge is merely an accusation and Ms. Wells is presumed innocent unless and until convicted in a court of law.